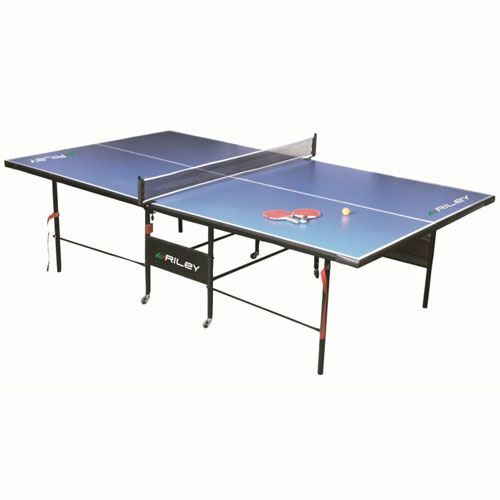 This BCE Table Tennis Table is brand new to the BCE Riley Active range. Supplied in four pieces for easy delivery and assembly, this full size table tennis table will offer hours of playing fun. The table folds when not in use and it is possible to fold one side only to give the often demanded “playback” facility. for submitting product review about BCE Full Size Table Tennis Table (ISD1173).